We are proud to be a National School Breakfast Programme school. We are happy to offer a healthy breakfast to all our children and we would welcome your child to join us for a great start to the day. Please inquire at the office for more details. 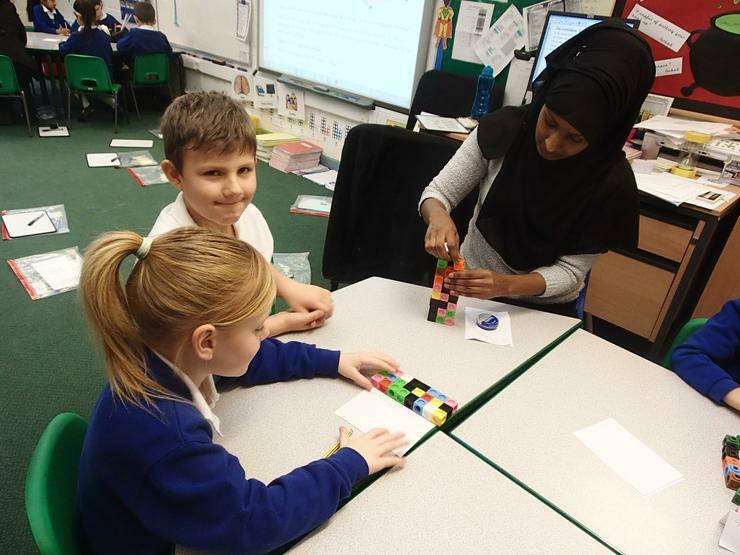 On Monday 30th January 2017 the whole school had a Maths Open Morning with a focus on problem solving and reasoning. 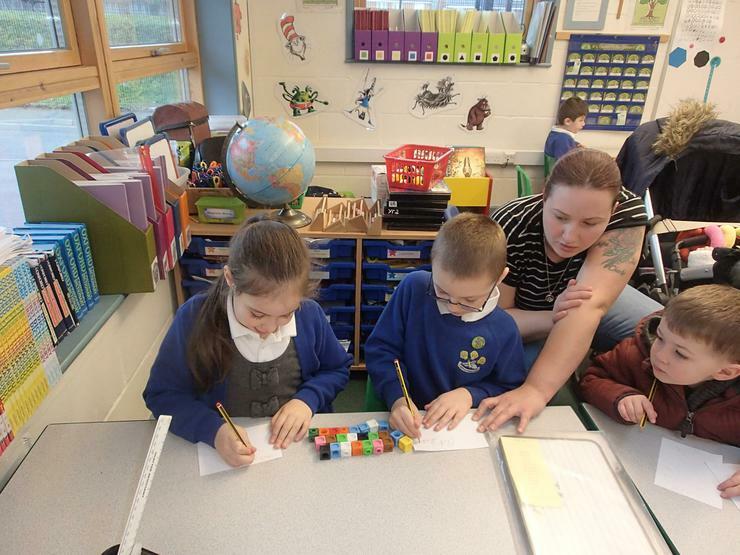 The children had a great time showing what they had been learning in maths and explaining what they were doing. 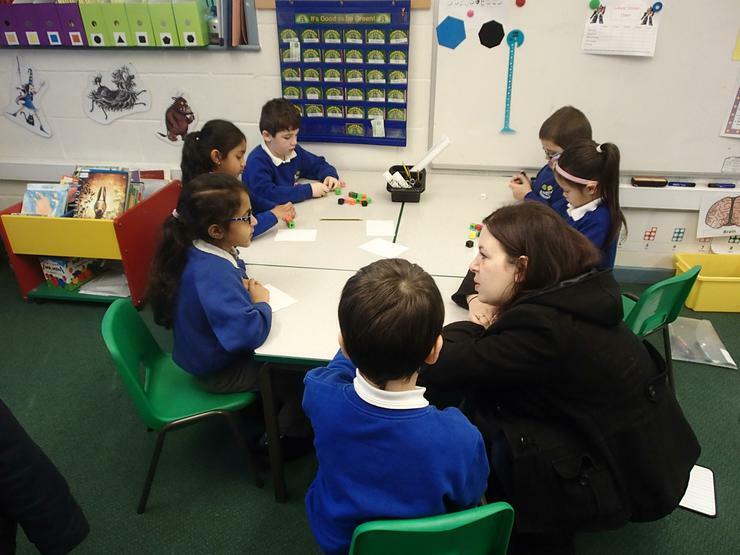 We also invited our parents along to take part in this session and they enjoyed working with their children. Working together, we build bright futures.